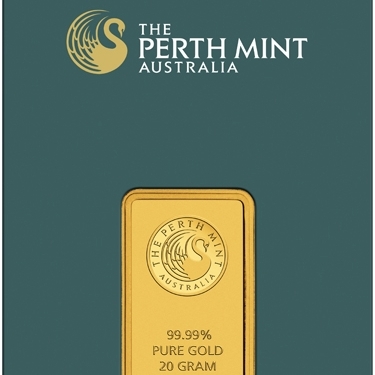 The Perth Mint produces a range of Gold Minted Bars. 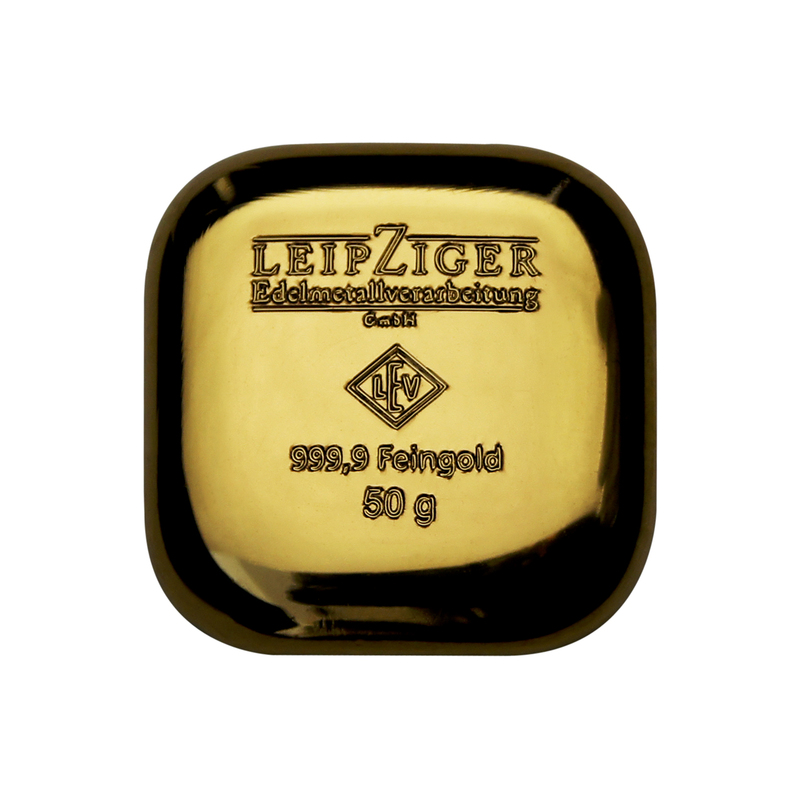 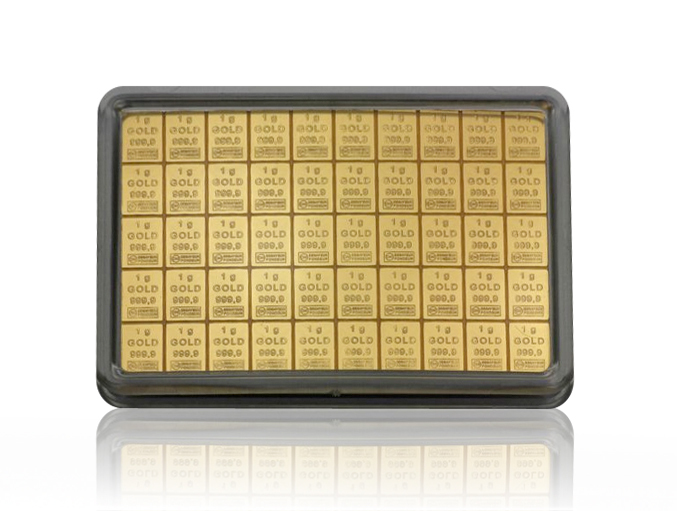 These 10g essayed bars represent an exceptionally convenient way to store physical gold. 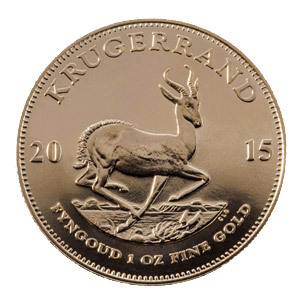 The Perth Mints range of Minted Bars feature The Perth Mint logo and hopping kangaroo motifs. 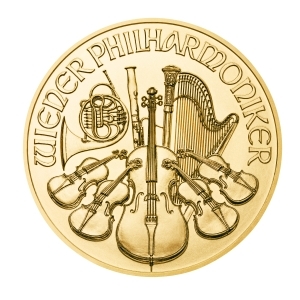 Each bar, which displays its weight and purity, is packaged in a green tamper-proof display card.